A quick and easy tale of loss and love this book will make you feel hopefulness and an intense desire to operate your own farm by the sea. 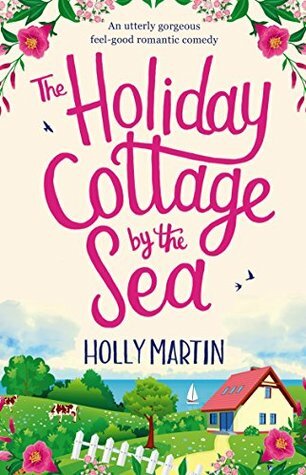 Not so much a novel of surprises but I still found myself engrossed in the story and particularly the complicated nature of Tori and her best friend Melody's friendship. Their relationship was deep rooted and I loved their loyalty towards each other. The addition of Aiden didn't hurt as he seemed to be a little bit perfect and certainly not someone to dismiss. This book was charm personified and a good holiday read but I wish it had been longer and had a chance to delve deeper and follow them a bit longer. The characters have so much potential so I'm glad that this appears to be the first book in a series for this cast- I hope we follow these particular people up again!